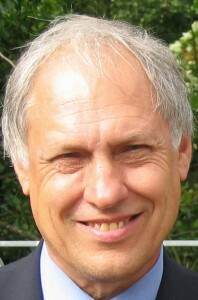 I am Ray Crozier, currently an Honorary Professor in the School of Social Sciences, Cardiff University. I give details of my previous career on a separate page. I undertake psychological research in a number of areas, primarily the study of shyness among children and adults, blushing, and the psychology of art and aesthetics. I aim to use these pages to provide information on my research and publications arising from it.